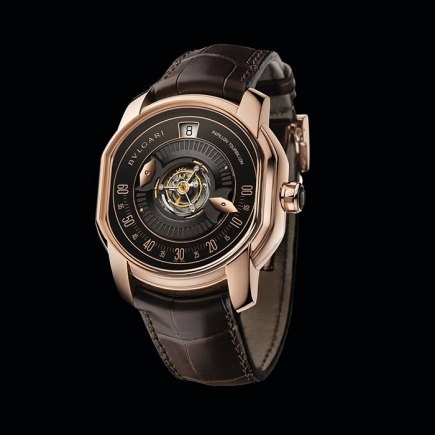 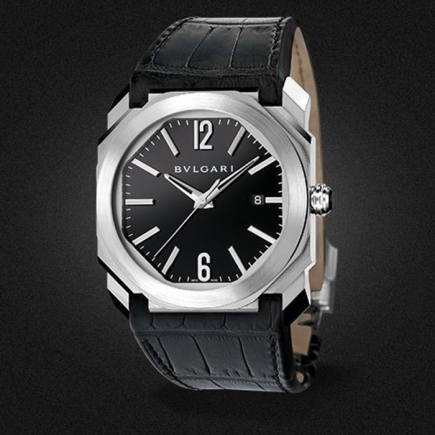 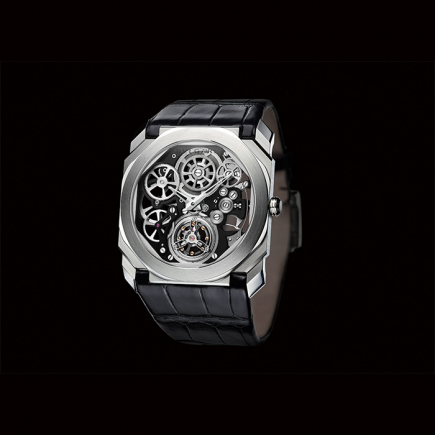 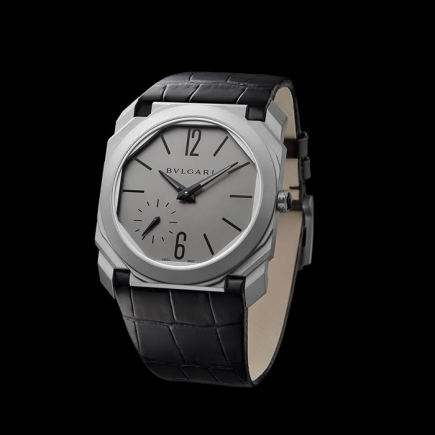 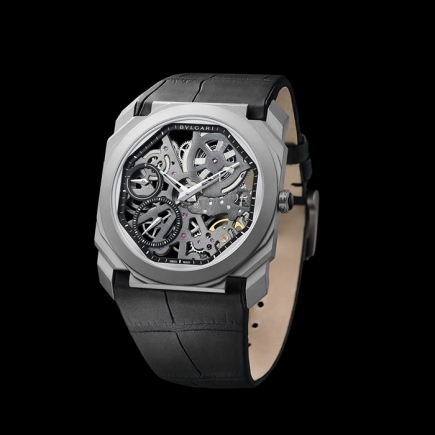 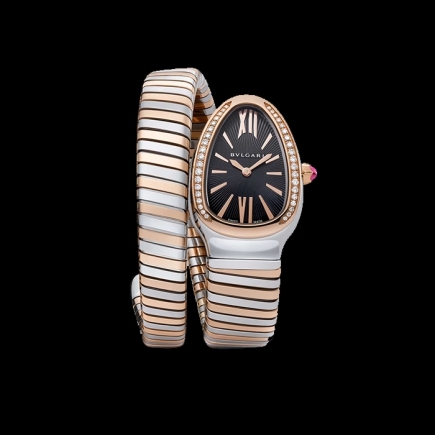 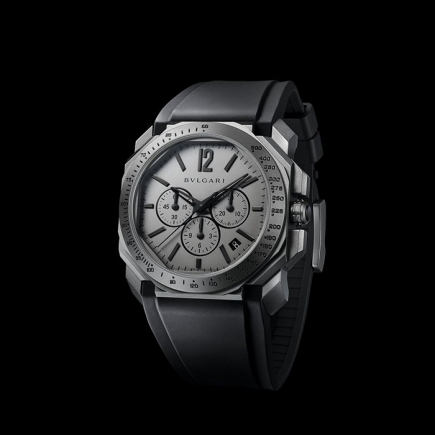 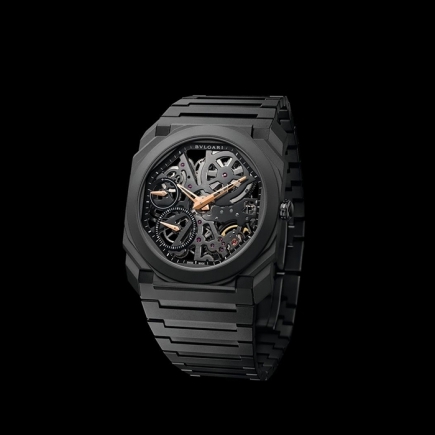 Bulgari | 6'950 € Tax inc.
Bulgari at the origin of a new iconic wristwatch for men. 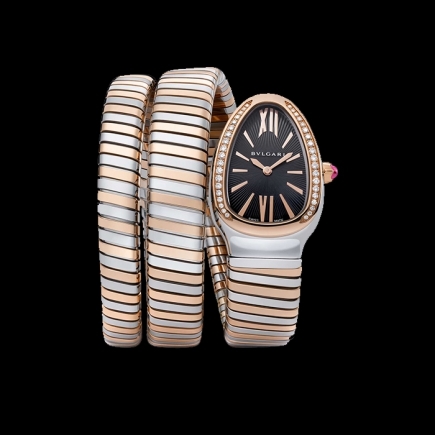 Audacity, innovation and reinvention have been part of Bvlgari’s vocabulary since it was founded in Rome in 1884. 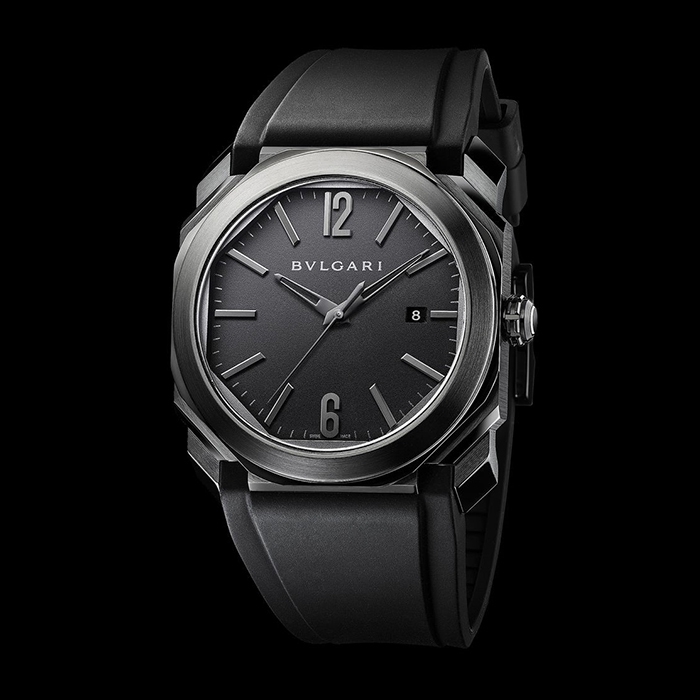 Combining classicism and modernity, Bvlgari is unique in its ability to combine Italian design with the art of Swiss watchmaking. 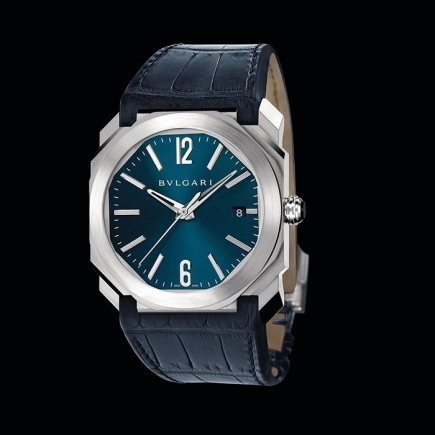 Bvlgari has a fully integrated manufacture since 2000s, divided in four sites in Switzerland’s Jura region. 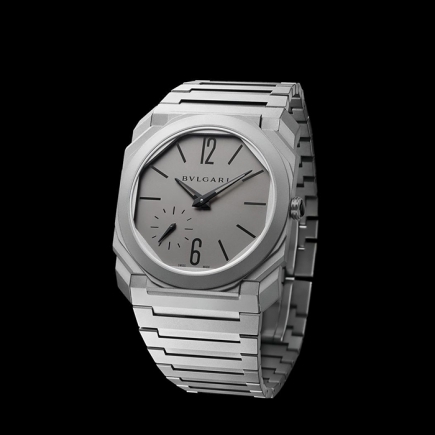 From movements and casings to bracelets and high-end dials, all watch components are produced in-house. 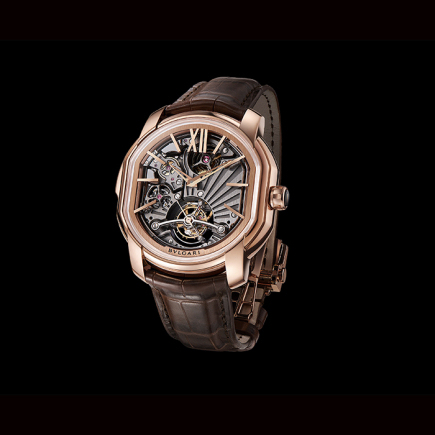 Holding four thinness world records, the Italian Maison cultivates aesthetism as well as cutting-edge technologies and is now a reference for quality and accuracy in the industry of watchmaking.